Glass: the solid form of light, in the way ice is the solid form of water. Like ice in an ice storm, it gloves substances with a visible manifestation of spiritual energy. 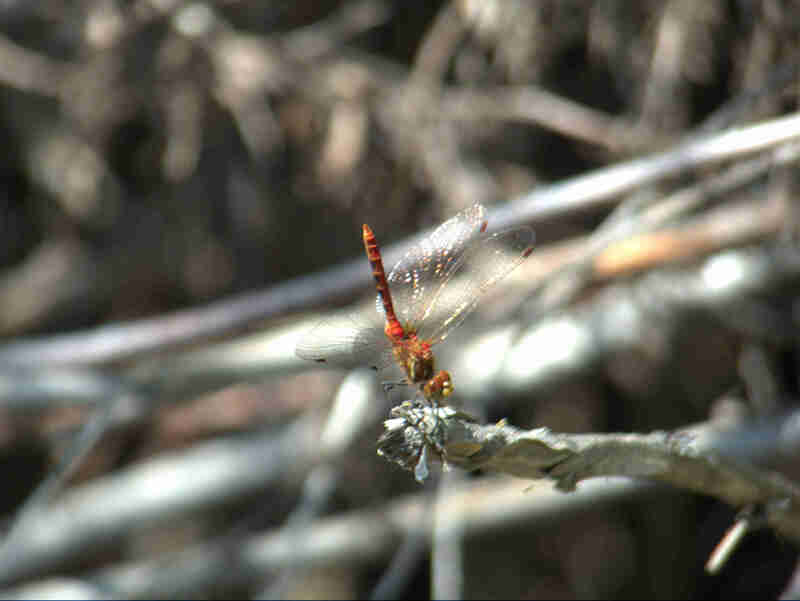 In the case of the image below, the energy streams of flight are glassed in with substance, giving the damselfly the wings that enable it to fly.